Healthcare providers and patients are increasingly aware of the importance of patient-centred care in building safer healthcare systems. The following resources can help patients and their loved-ones or advocates to be active participants in their own care and safety. Together, we can make a safe system even safer. The Institute for Safe Medication Practices Canada (ISMP Canada), the Canadian Patient Safety Institute, Patients for Patient Safety Canada, and the Canadian Society for Hospital Pharmacists created 5 Questions to Ask About Your Medications to help patients and caregivers to talk about medications and to improve communication with their healthcare providers. 5 Questions to Ask About Your Medications is a simple tool that can you manage your medication therapy. This resource is available in a variety of languages and is endorsed by provincial, national, and international healthcare and patient safety organizations. 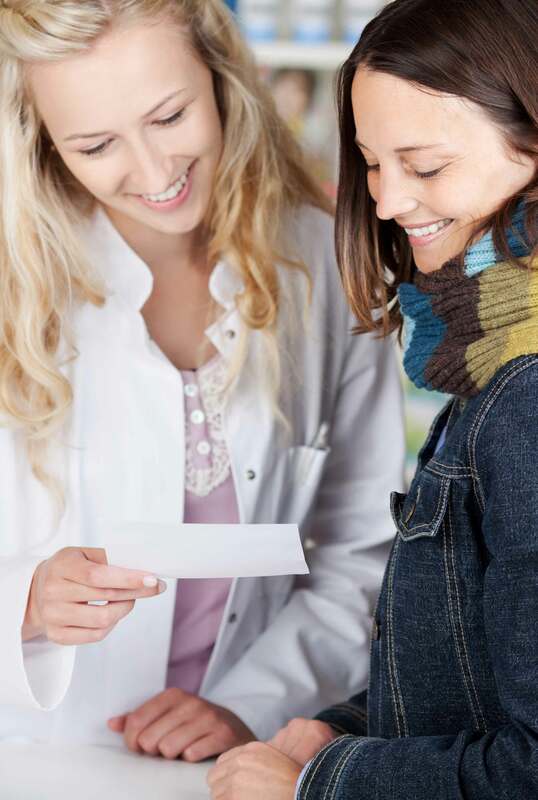 You Asked Us: "Should I Change My Pharmacy after a Mistake?" Visit their Medication Safety Tips Page for more important information. The Manitoba Institute for Patient Safety (MIPS) is a non-profit organization that is committed to helping empower patients and families to be engaged with their healthcare team. MIPS offers resources for patients and families to support them in taking an active role in their own healthcare. Patients for Patient Safety Canada is a patient led program of the Canadian Patient Safety Institute (CPSI). 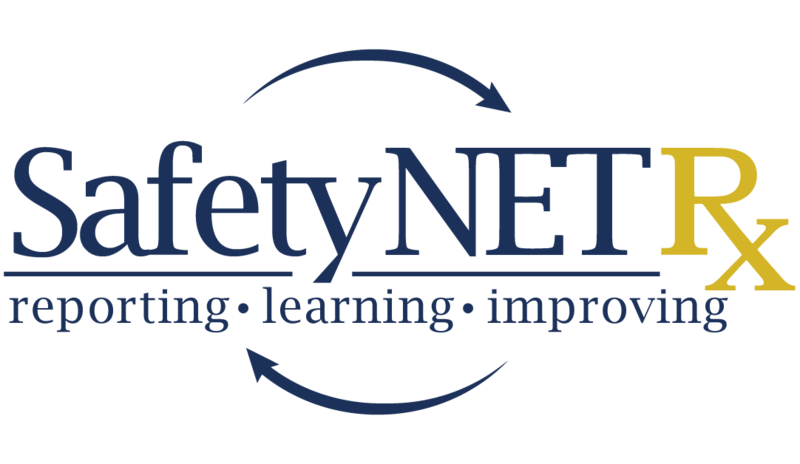 Patients for Patient Safety is commited to collaborating with all levels of the healthcare system to identfiy, initiate, share, and lead patient safety projects.